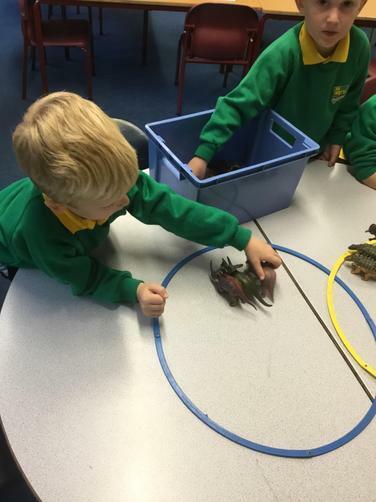 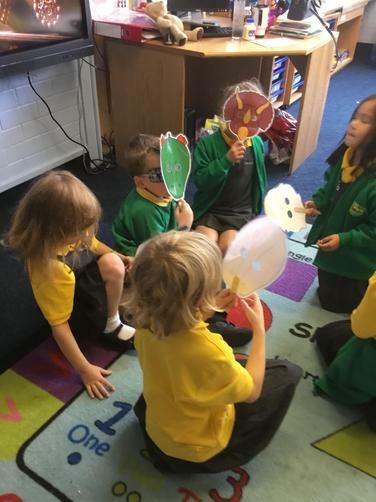 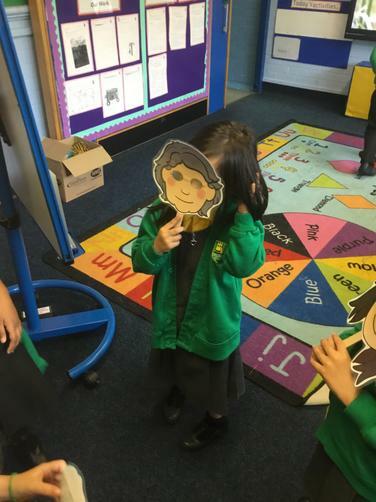 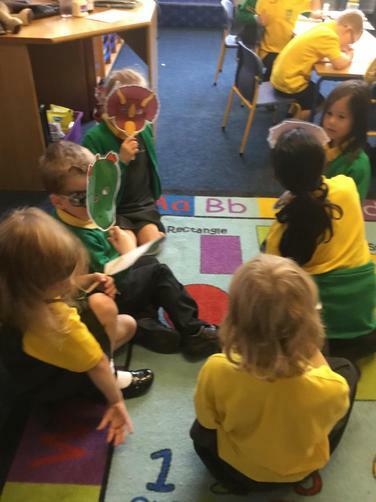 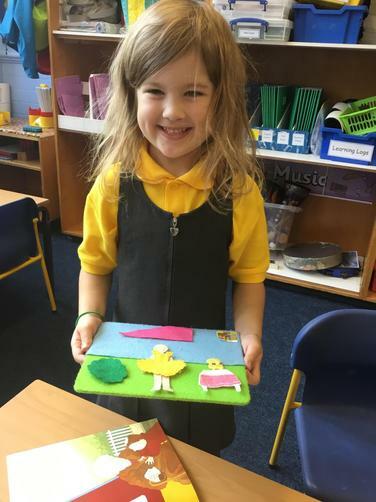 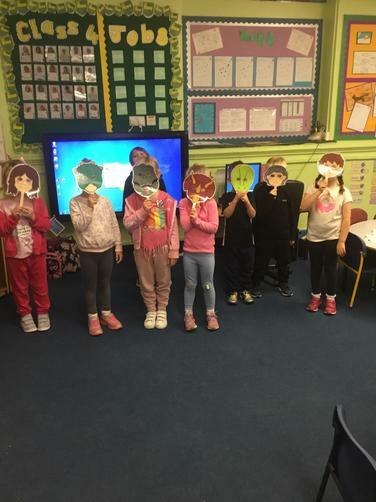 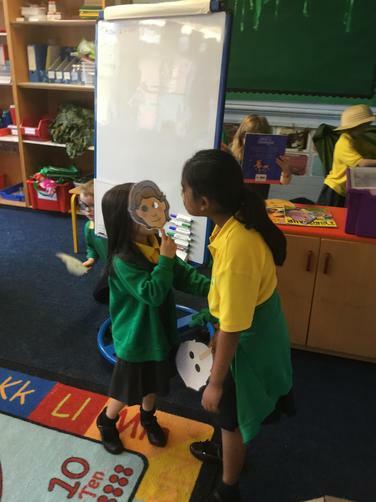 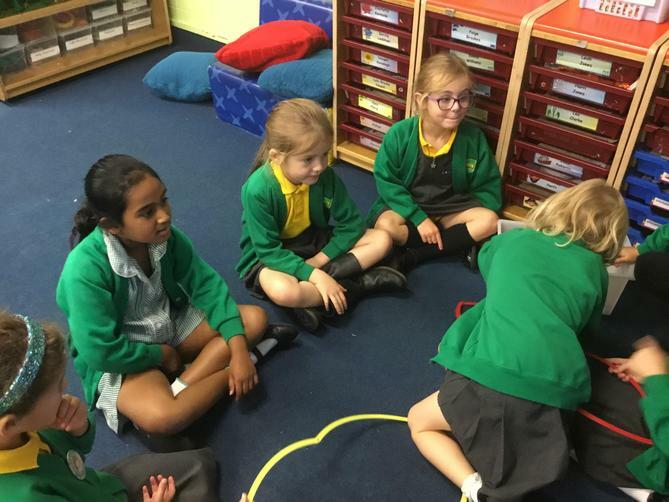 Our very interesting week in year 1! 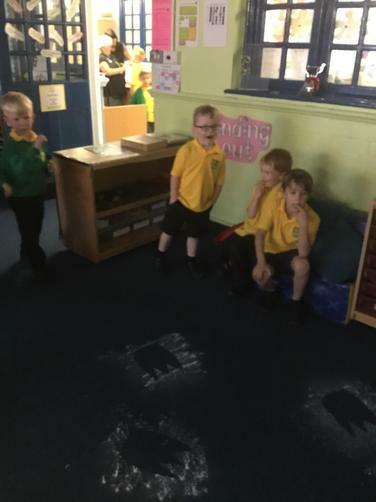 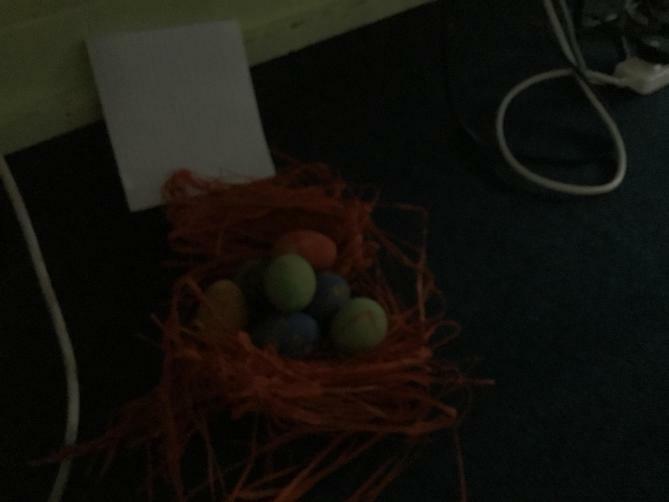 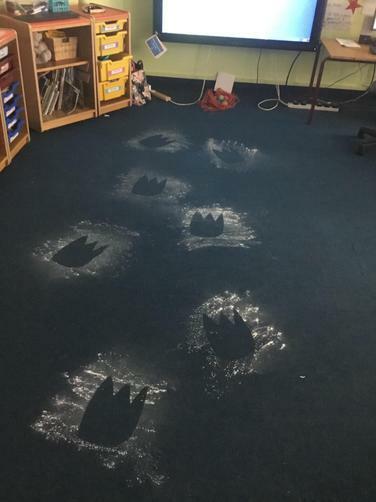 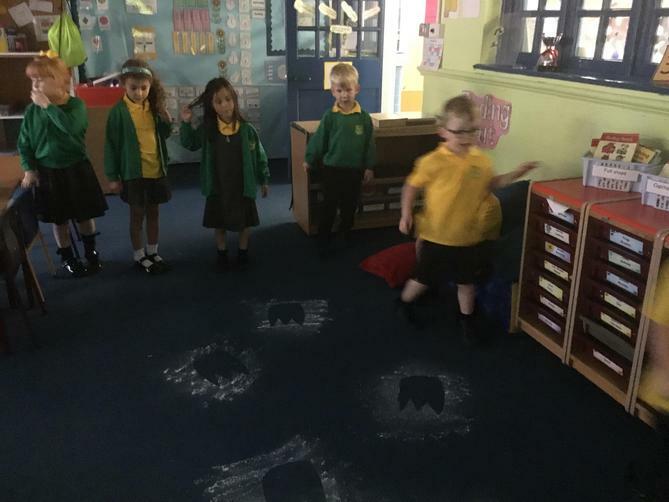 We have had a special visitor this week, they only left footprints, eggs and a short note. 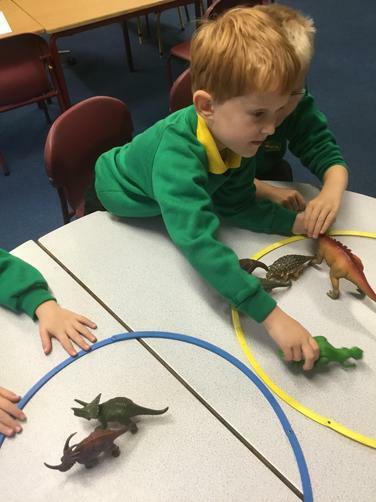 It looks like it could be a friendly dinosaur, but we have been busy following his activities. 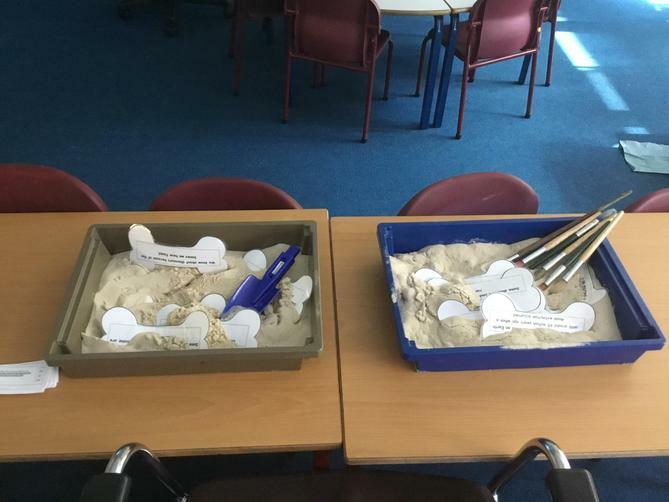 We have been helping him separate facts into true and false, these were hidden in the sand so we had to dig for them. 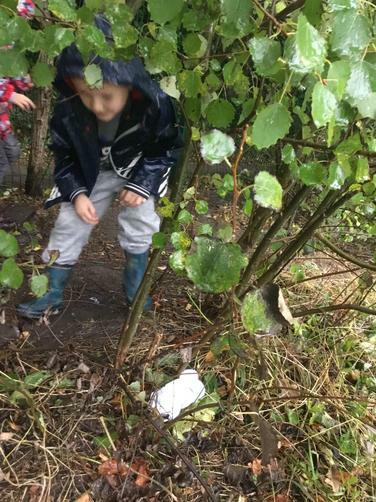 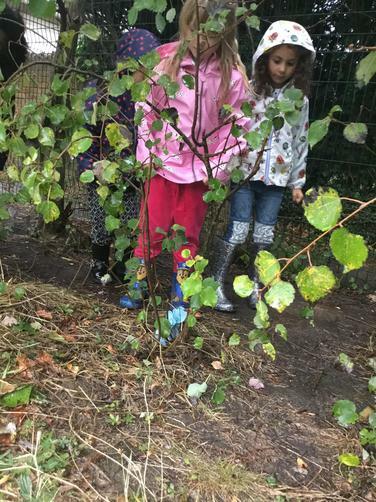 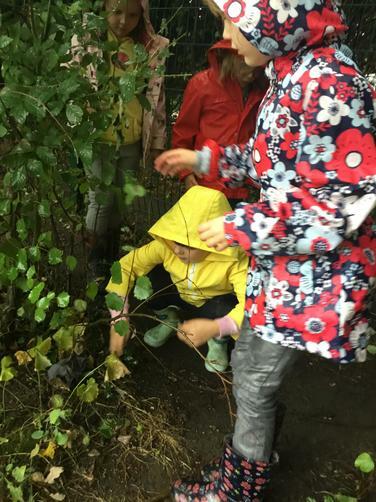 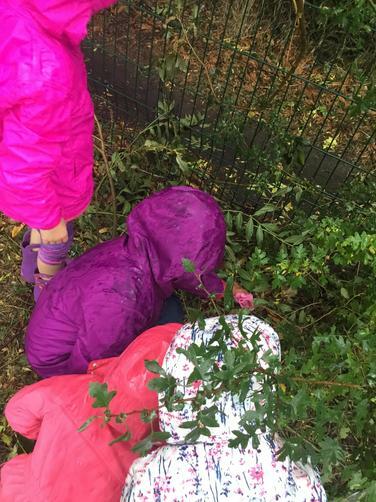 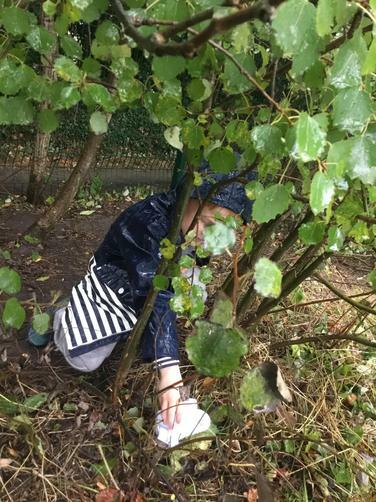 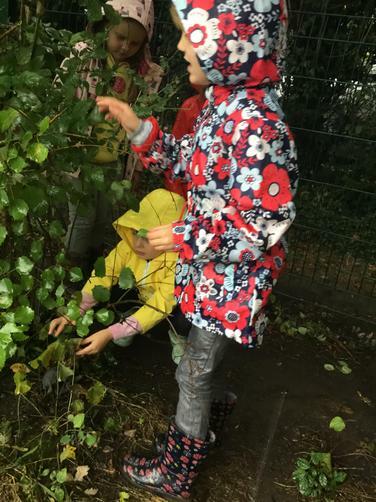 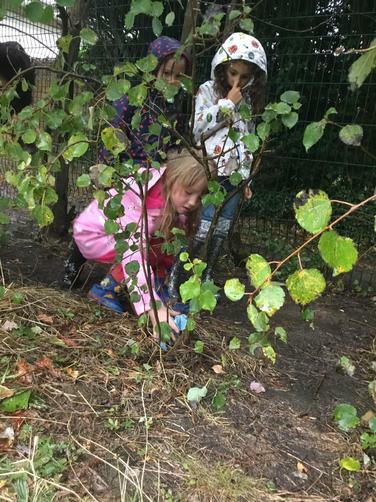 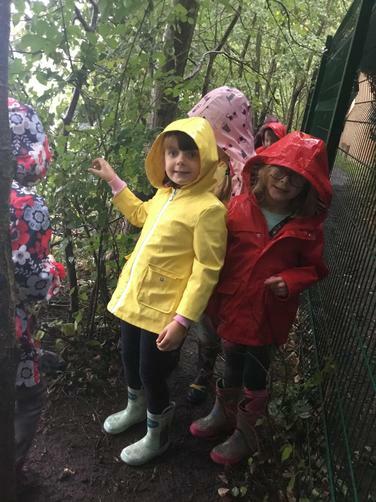 We have been on a mission to hide the eggs outside in forest school, we had to keep them dry and warm. 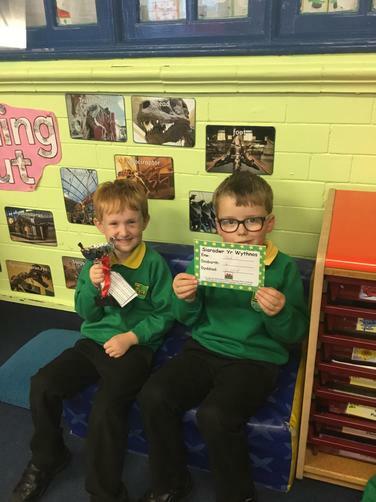 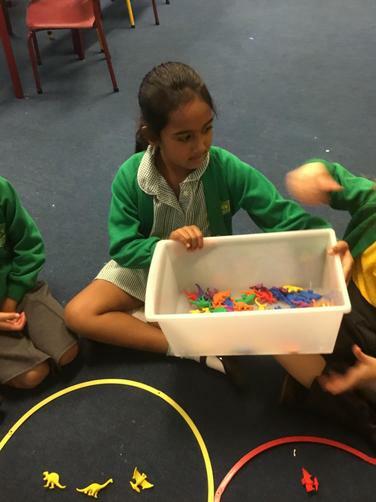 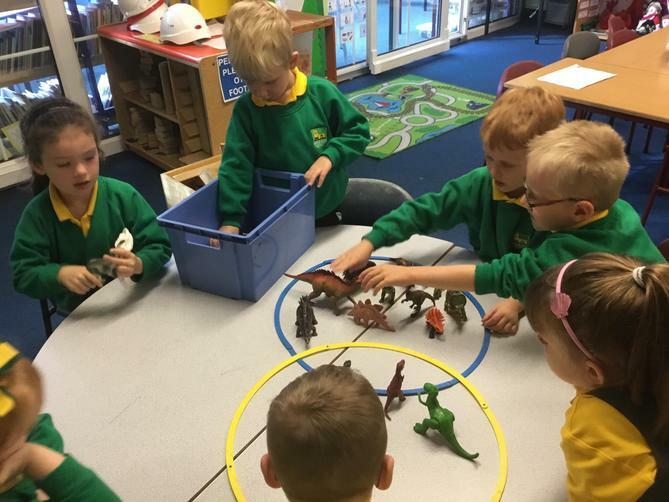 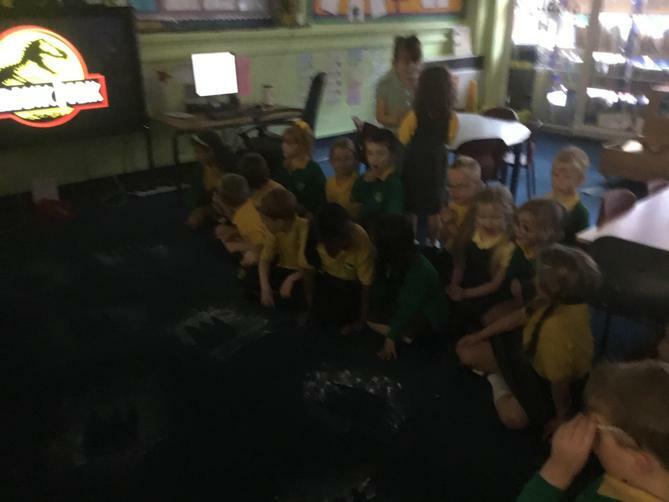 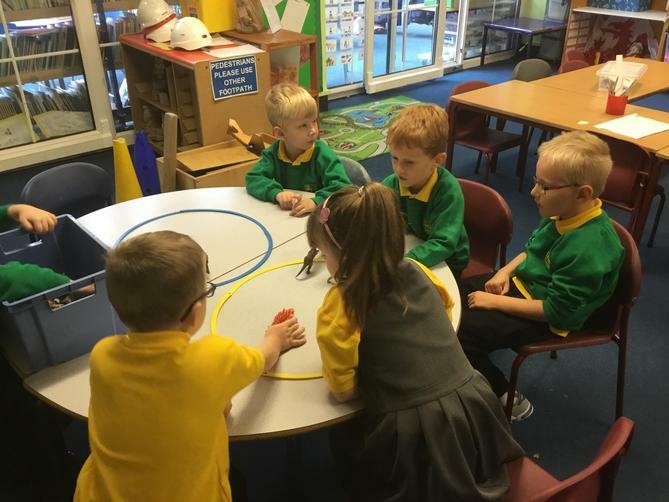 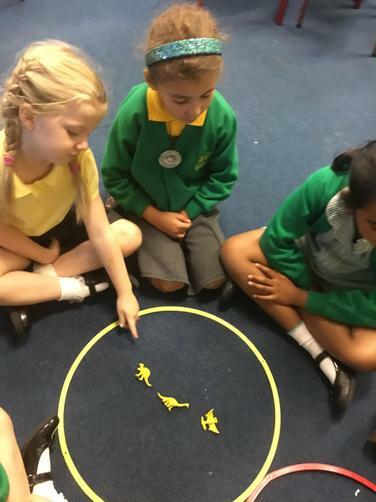 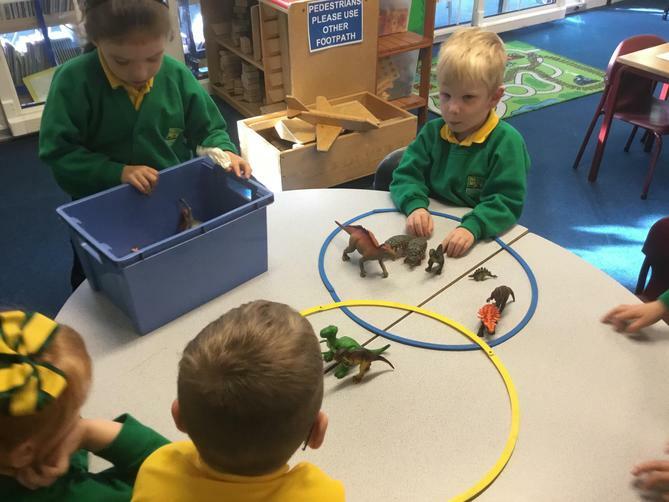 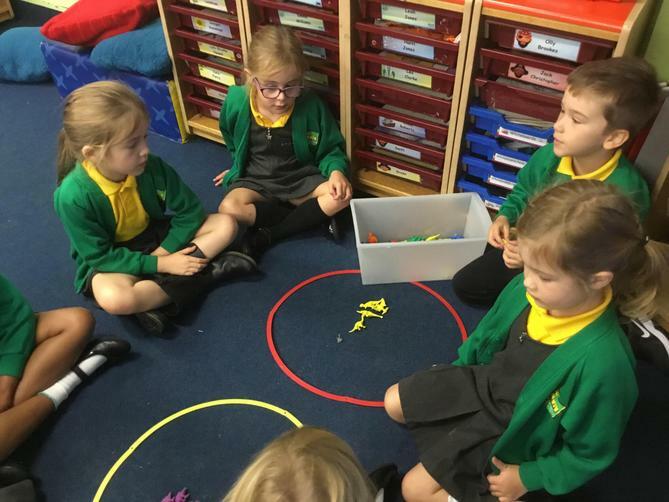 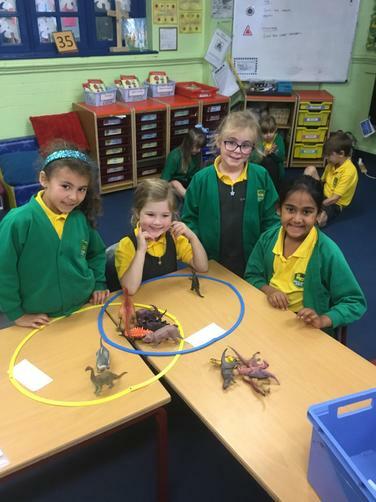 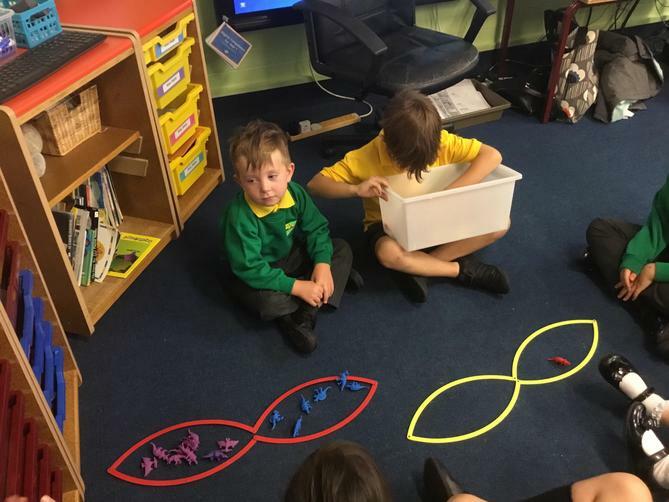 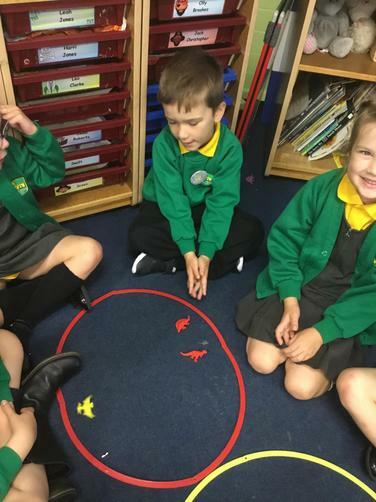 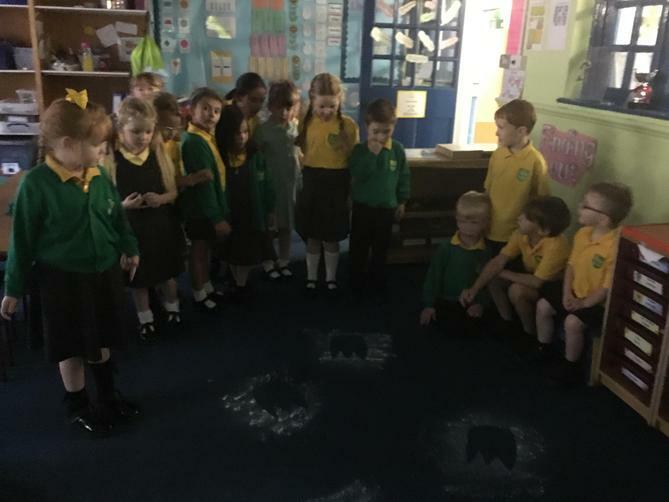 We have enjoyed sorting the dinosaurs into different criteria, the children came up with some excellent ways to sort them. 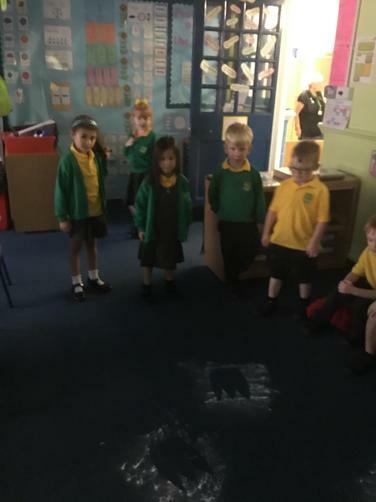 We have been drawing our storyboard for Harry and the Bucketful of dinosaurs and the children have done a great job of acting out the story. 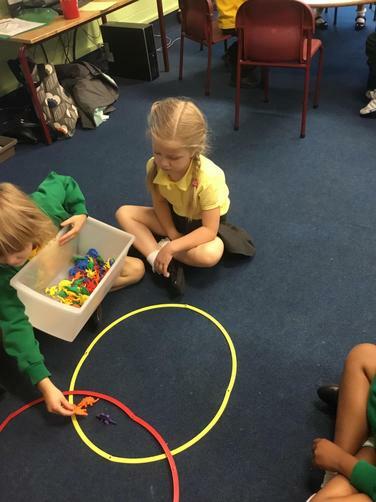 Next week we will be partitioning numbers into tens and units, this is a tricky skill so we have lots of activities to help the children understand. 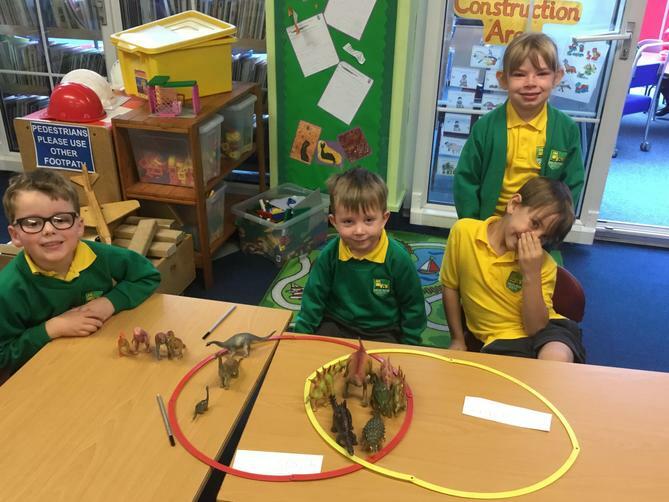 In our language we will be building character profiles for Harry from Harry and the Bucketful of Dinosaurs. 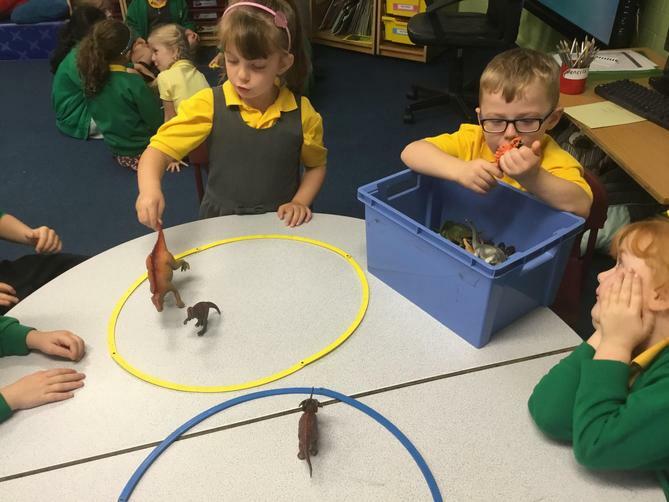 In our topic we will be focusing on what dinosaur eat and what herbivores and carnivores are. 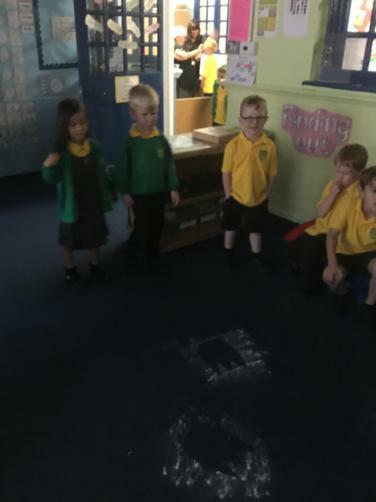 I am sure the children will lead some exciting learning opportunities this week following on from our visitor this week!